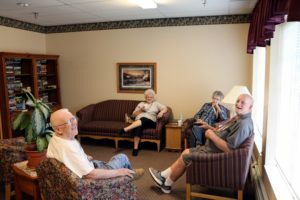 The Chisago County Senior Center is run entirely by volunteers. Operating expenses are paid through private donations, fees charged for space rental, and fundraisers. It seems there is always need for more volunteers so if you are interested in joining us, please contact the office at (651) 674-8658. 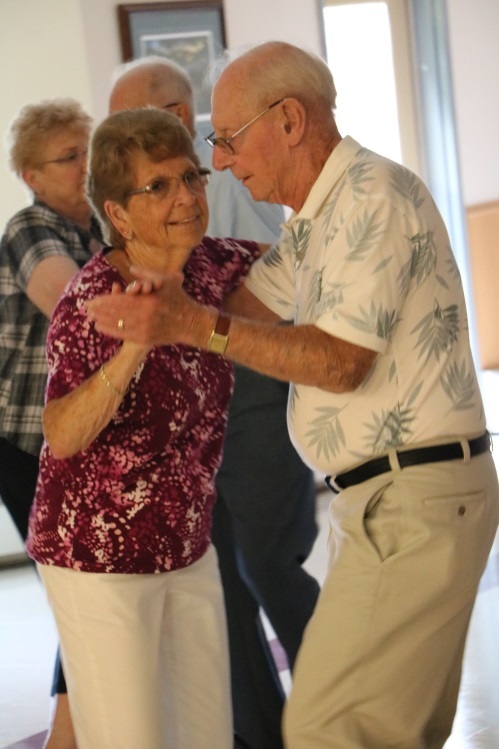 The Chisago County Senior Center has something for everyone. Regularly scheduled dances, reasonably priced lunches, variety of exercise programs, “500” games and much more. 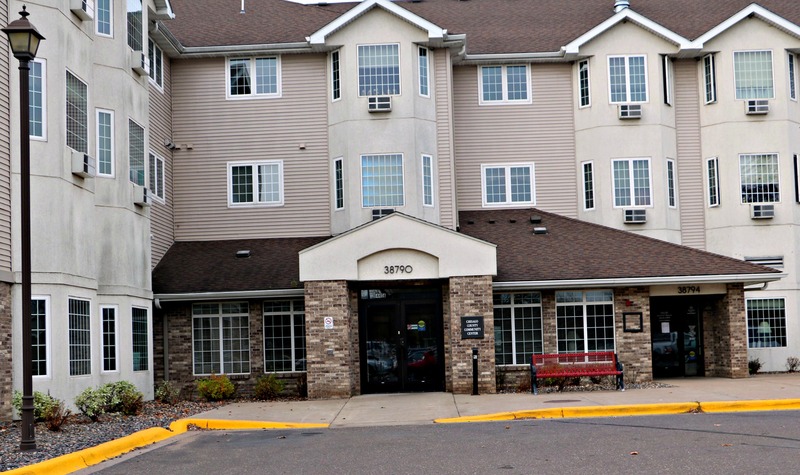 Membership: If you are 50+ years old and reside in Chisago County, MN, you are a member! Keep in the know! Subscribe to our monthly newsletter for a current activities calendar, lunch menu, etc. Register your subscription in the office. Cost is $12.00 annually. 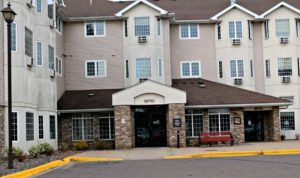 The Chisago County Senior Center operates under the auspices of the Chisago County Senior Citizens Board on Aging. In the late ‘70s the Board on Aging decided they were in need of a Senior Center. The citizens of Chisago County began fundraising efforts, asking for donations, holding dances, pig roasts, and potlucks. When the money was raised, the old Superior Engineering building was purchased and expanded. 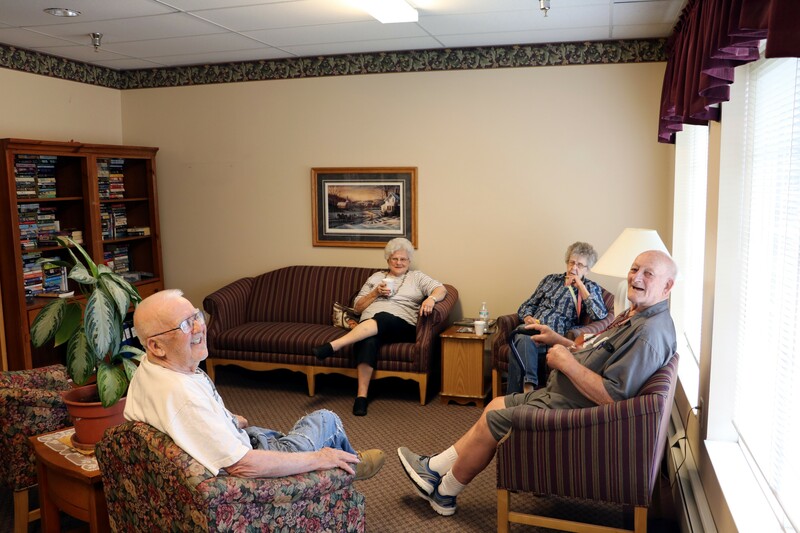 The North Branch Senior Dining Site held meals Mondays through Friday, and the Senior Center was used as a multi-purpose center. Activities, programs and events were held daily and occasionally on the weekends. In 1994, ideas for a new center were discussed. And on a cold Wednesday afternoon in December of 2000, people finally gathered together for a groundbreaking ceremony for the new center. The old building was torn down and we made the move to the new Uptown Maple Commons building in October 2001. The Senior Center is funded through contracts for services with area townships, the City of North Branch, individual and business donations, and our Tables Around Town fundraiser.